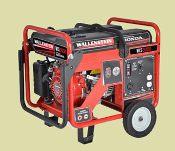 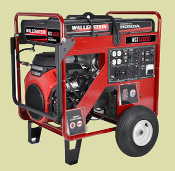 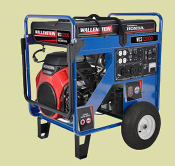 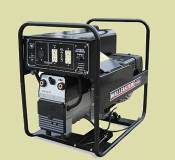 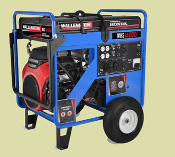 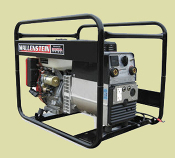 Industrial pto powered, trailer mounted, generators for home, business, and farm use. 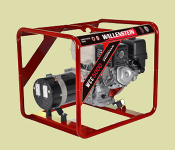 The units come mounted on their own trailer but can be removed and permanently mounted on their mounting plate. 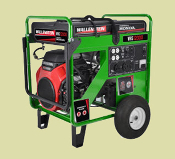 These units are designed for emergency use, or for 24 hour/7 day a week usage in areas where power isn't available.